Transform Your Skills and PROfect your game! The first and only all-audio dribble program. All you have to do is press play and train. 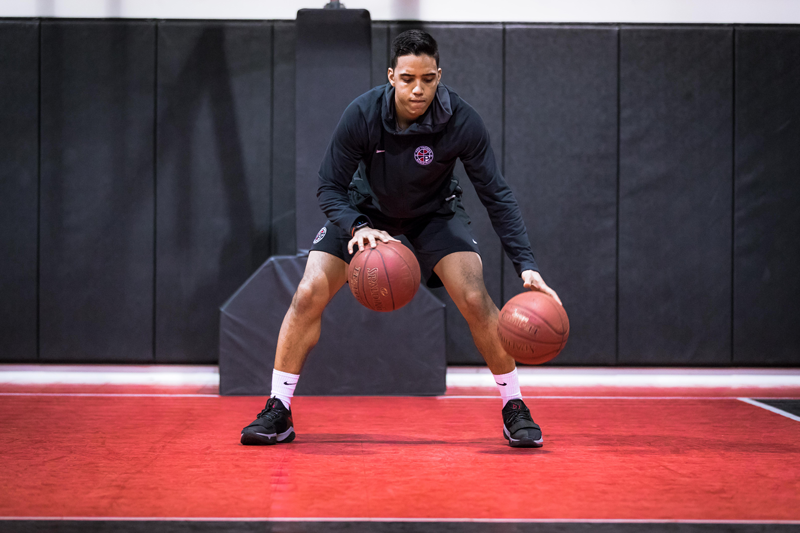 During your 9-weeks of training you will improve your entire ball handling package and learn a number of moves that will translate directly to the game. Get ready to dominate the low post, mid post, high post and finishing with the best post workout program on the market today. 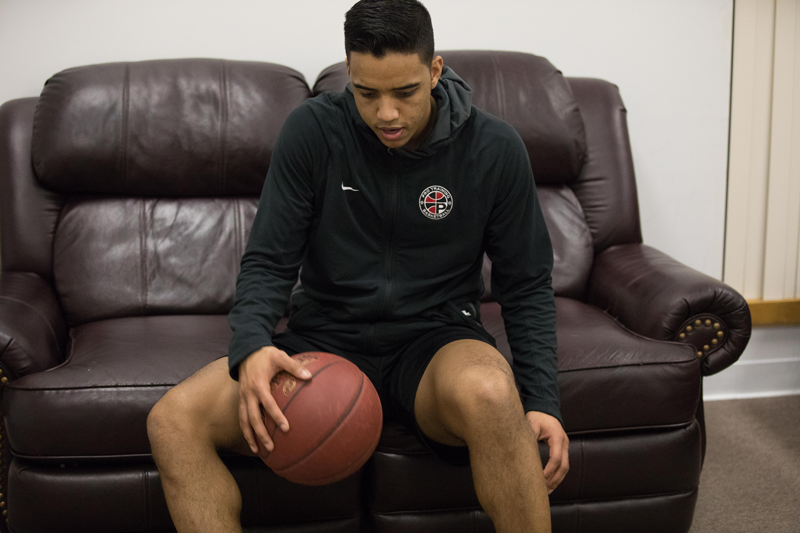 After completing this program, you will have great footwork, touch around the basket, and the ability to score in different game situations. During your training, we’ll take you through all of the phases of shooting. 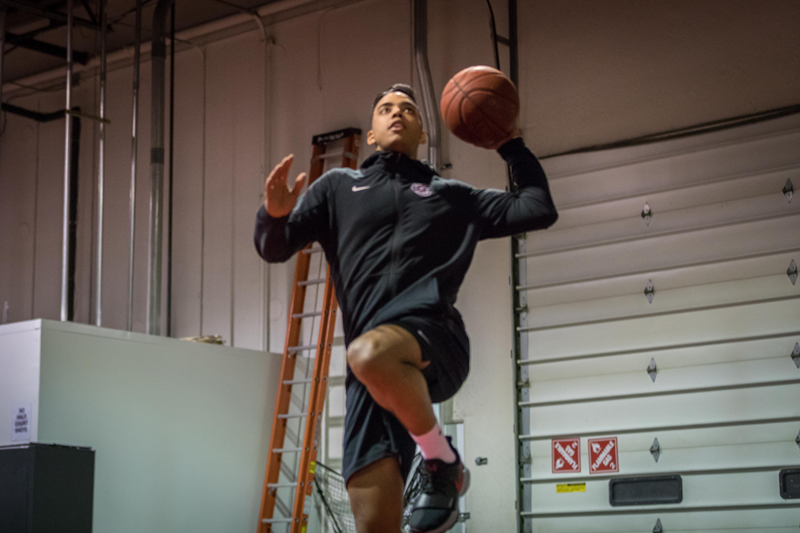 We’ll start off by PROfecting your shooting form then teach you everything from shooting off of a screen to being able to create space from a defender to shoot. Your entire shooting and scoring package will improve. The days of struggling to finish lay-ups is over. 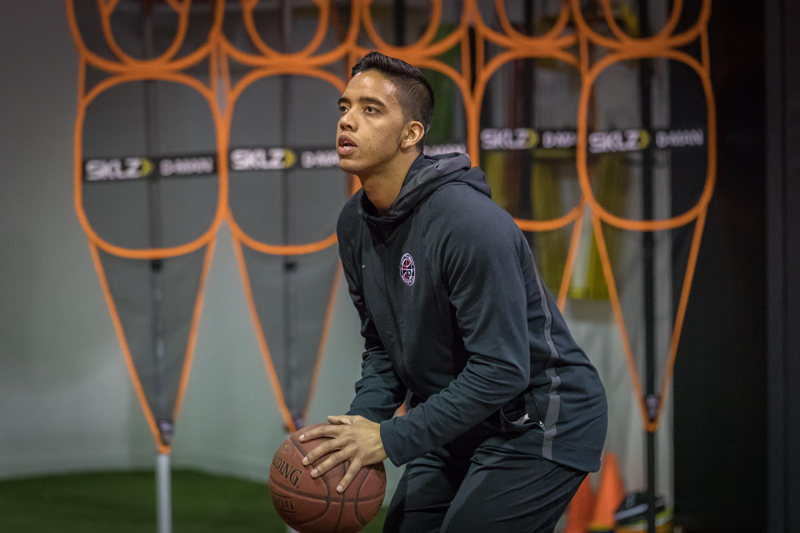 ‘PYF’ is a 9-week training program what focuses on the ins and outs of scoring around the basket. 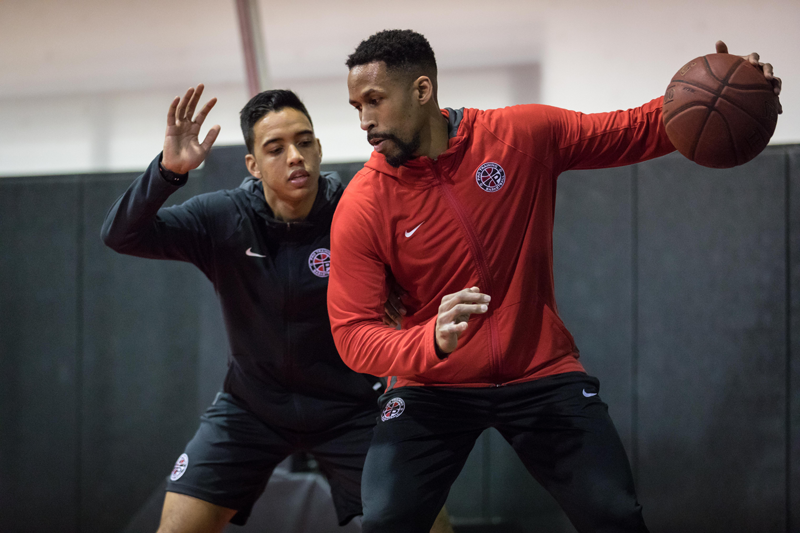 You’ll learn a variety of moves, for example, floaters, reverse lay-ups, and euro-steps. No longer do you have to go through drills and skills that you’ll never use. Now you can get a custom workout tailor-made for your position so that you can dominate in the game. No Gym? No Problem! 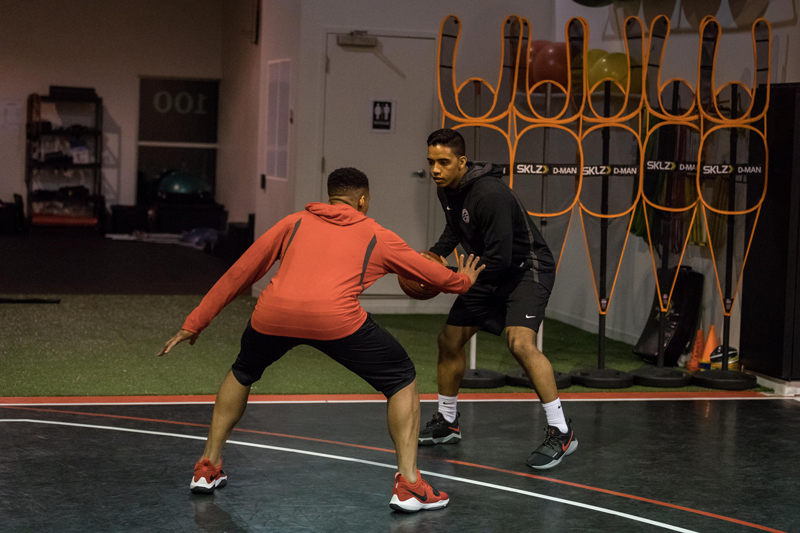 This 4-week progressive training program will transform your handles and it come be done anywhere; at your house, the driveway, or your basement. All you need is one ball and about 10 feet of space.